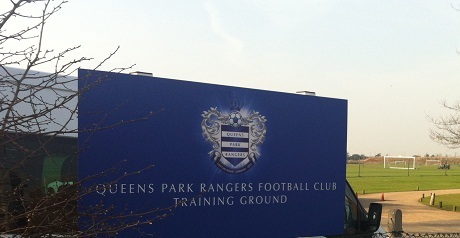 Tottenham youngster Aramide Oteh has joined QPR on work experience. Having featured for Rangers’ development side in a match this week, the 18-year-old forward will now spend at least the next couple of weeks training with the club. Oteh can play on the left flank but is primarily a striker. He is potentially available for a move and the arrangement with Spurs gives QPR a chance to assess him. Oteh played in an Under-23 game against Millwall, as did Stoke City’s 18-year-old centre-back Kosovar Sadiki, who is on trial with the R’s.